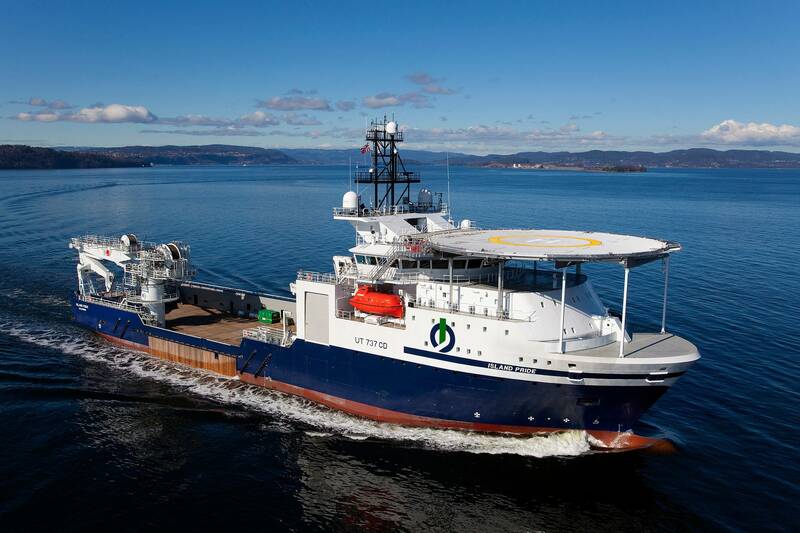 U.S. based seabed survey and ocean exploration company Ocean Infinity announced Wednesday that its Brazilian partner has been awarded a contract to provide high-resolution hydrographic mapping services to Brazilian national oil company Petrobras. Working under contract to Brazilian offshore consulting company Cepemais, Ocean Infinity will go to work in the the Campos, Espirito Santo and Santos basins offshore Brazil, mapping an area of 5,000km2 and inspecting 12,000km of pipelines. Work will commence in mid-2019, and the contract duration is for three years. Ocean Infinity will operate a fleet of autonomous underwater vehicles (AUVs) from its vessel Island Pride in water depths of between 50 meters and 3,000 meters. The data collected by Ocean Infinity will then be interpreted and reported upon by Cepemais. The Brazilian project, which follows recent work for Woodside on the Scarborough Field offshore Western Australia, reconfirms the merits of Ocean Infinity's offering to the offshore oil and gas sector, according to CEO Oliver Plunkett. “Working on a project of this scale is a clear endorsement of our technology and highlights how the oil and gas industry recognizes that through the deployment of multiple AUVs, we can deliver the highest quality data, safely, quickly and more cost effectively than ever before,” he said. Ocean Infinity’s AUVs are equipped with a side scan sonar, a multibeam echosounder, a sub-bottom profiler, a high-definition camera, a conductivity/temperature/depth sensor, a self-compensating magnetometer, a synthetic aperture sonar and a turbidity sensor. 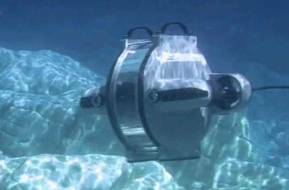 They are capable of operating in water depths from 5 meters to 6,000 meters.